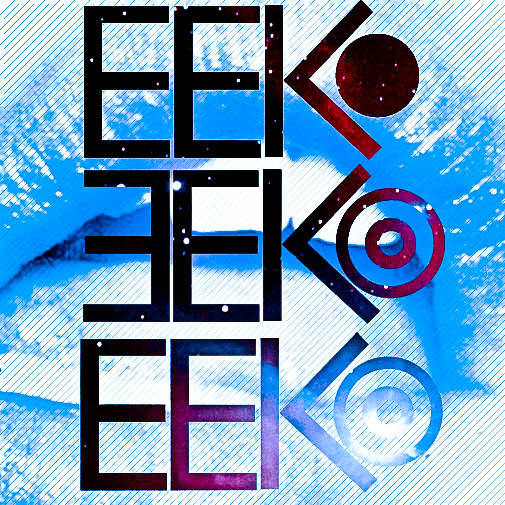 Check out this new mixtape put together by EEKO. Jam packed with many Ultra performers. Mixtape labeled Manhattan to Miami. Posted on March 12, 2011, in House. Bookmark the permalink. Leave a comment.